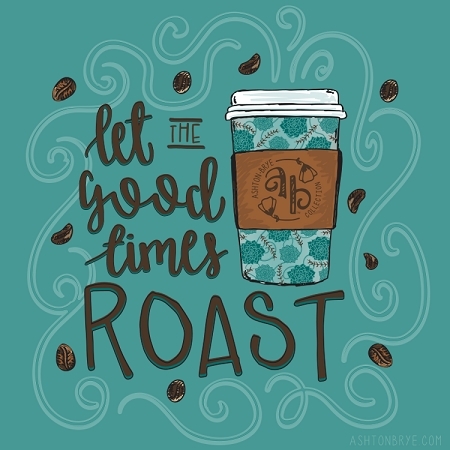 A good day always starts with a hot cup of coffee. 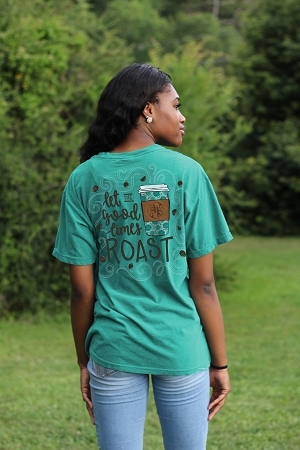 Sure we can handle whatever comes our way, "But first...coffee." 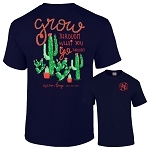 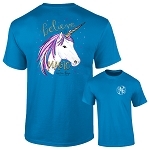 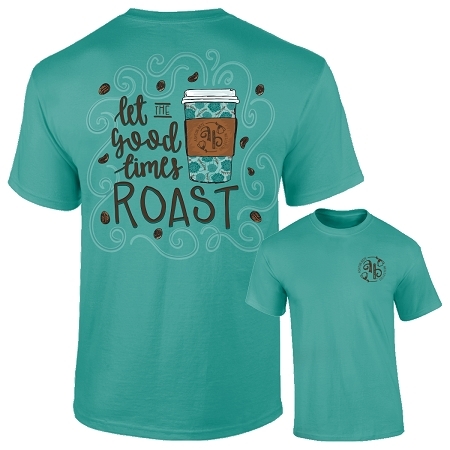 This new hand-drawn design from Ashton Brye™ reminds us to enjoy the good times and a good brew, and it is printed on a gorgeous Seafoam Comfort Colors t-shirt!